A Pocket-Friendly Rooftop Cafe, Perfect For Chilling With Friends! The Crazy kitchen is a rooftop cafe located in Satya Niketan where you can chill out with your friends, especially during the winters. The food here is reasonably priced which is one of the best things about Satya Niketan cafes and it has a beautiful and vibrant ambience and is an Instagram worthy place. The food here ranges from average to good. 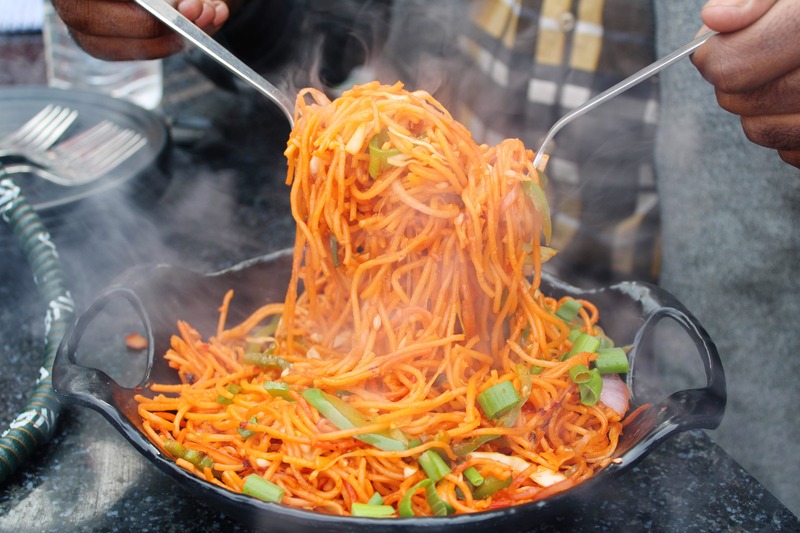 The pasta's (Both vegetarian & non-vegetarian), chilli garlic noodles and afghani non-vegetarian momos are a must have. In the beverage section, we tried the Oreo shake and the butterscotch shake which were good but the mojitos were pretty average. Overall a nice place for the college groups to chill and enjoy with their friends. Pizzas and drinks could be much better and variety could be added in the menu.